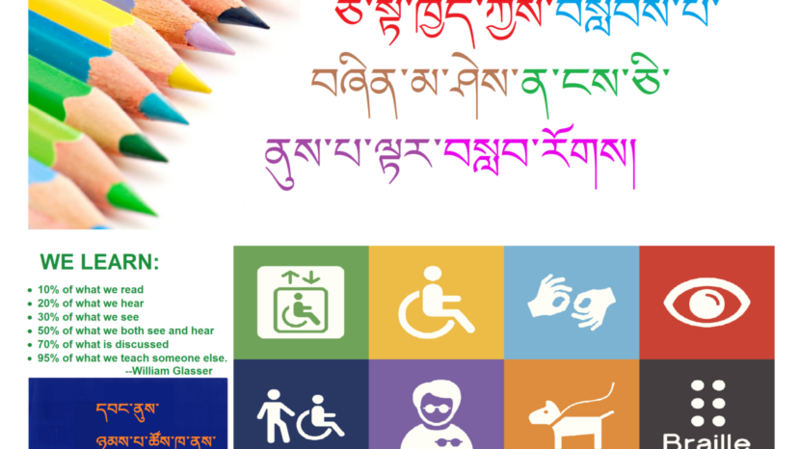 TAC established a disability resource center in McLoedganj in 2017. 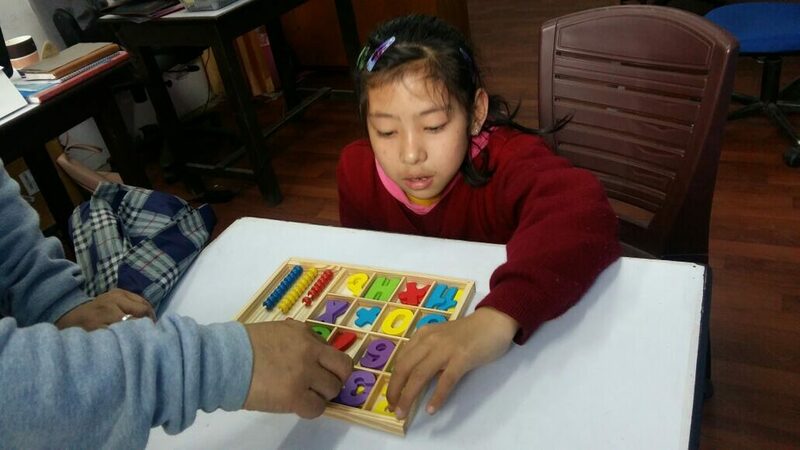 This resource center provides resource, psychological guidance, physiotherapy, special education, adapted teaching methods guidance, and specially designed teaching materials to differently-abled children. 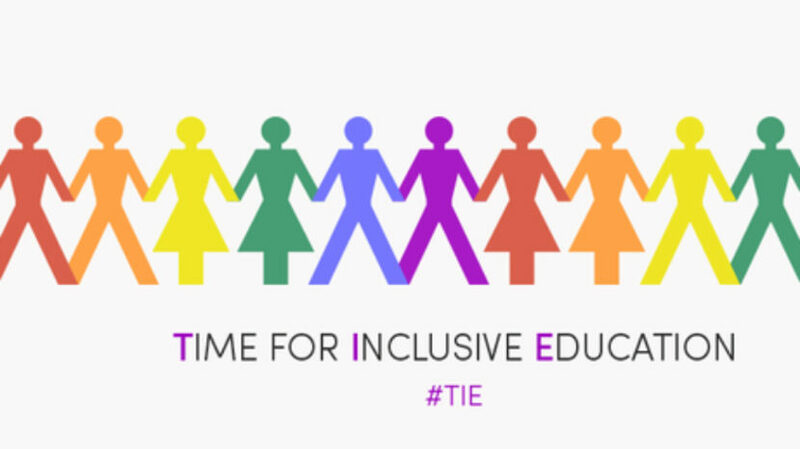 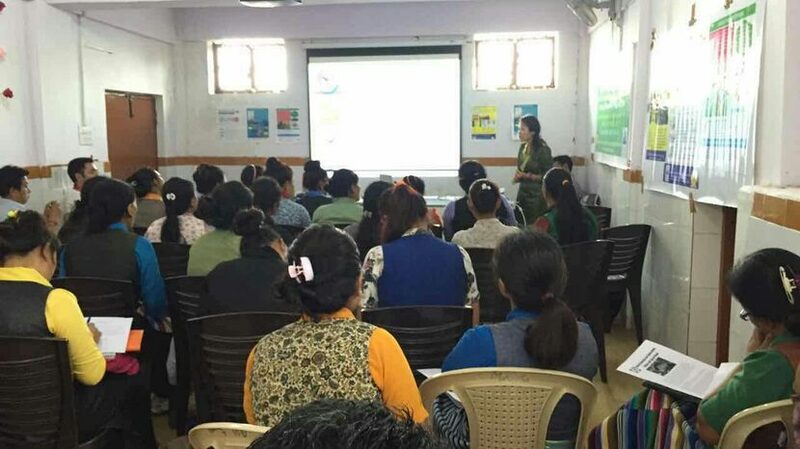 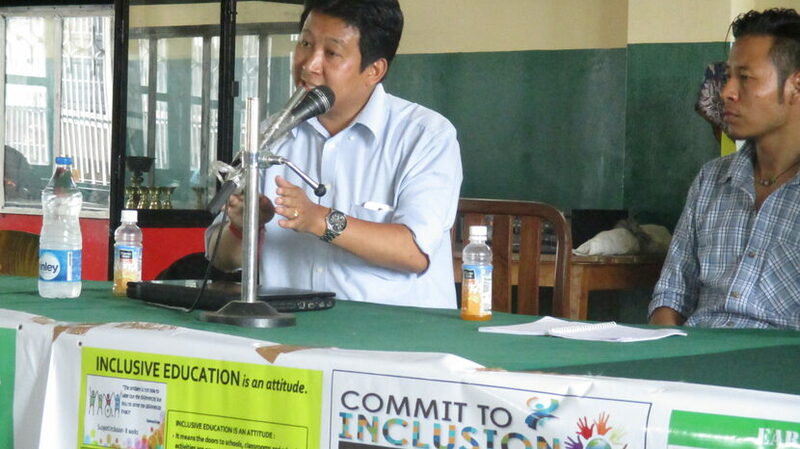 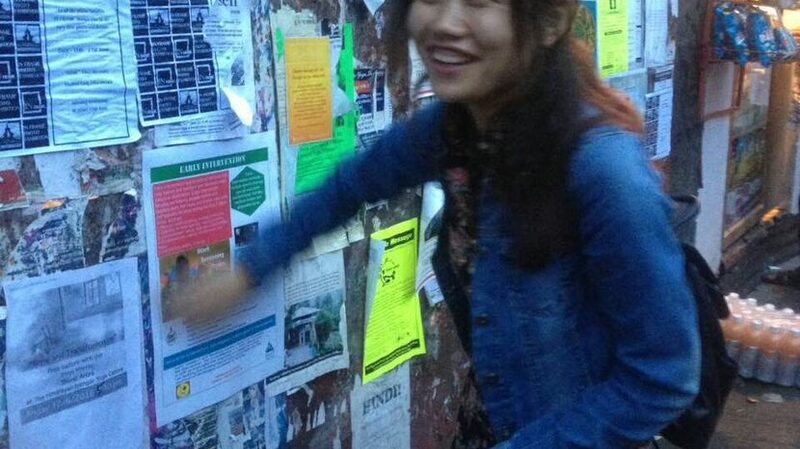 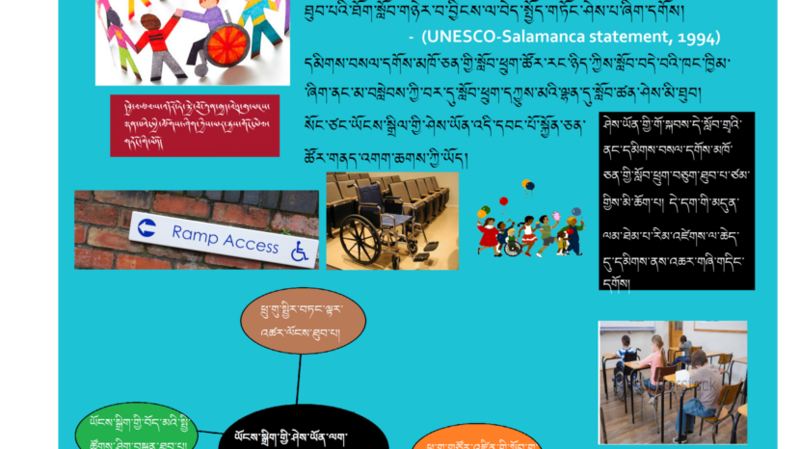 This project aims to promote awareness on Inclusive Education and Early Intervention, to promote inclusive, safe, and accessible learning environments and capacity building of teachers and parents, to make the Tibetan schools a welcoming place for differently-abled students, to fight negative attitudes and stereotypes against disabled person, to increase CWD enrollment in mainstream schools, and to encourage parents and teachers to push CWD to complete secondary education. 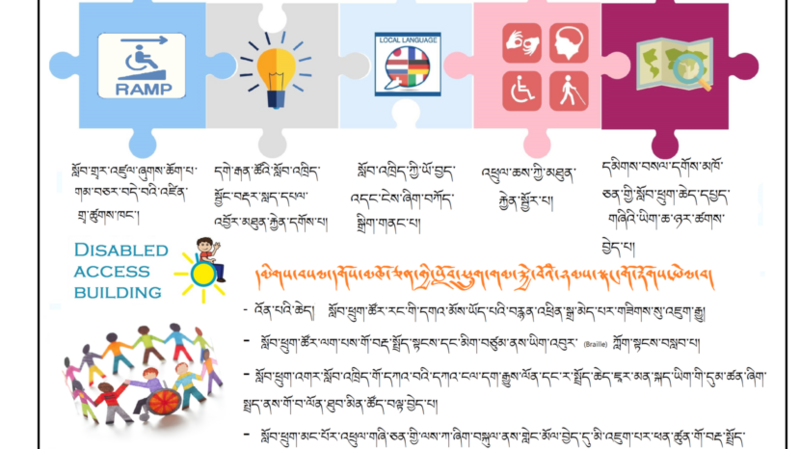 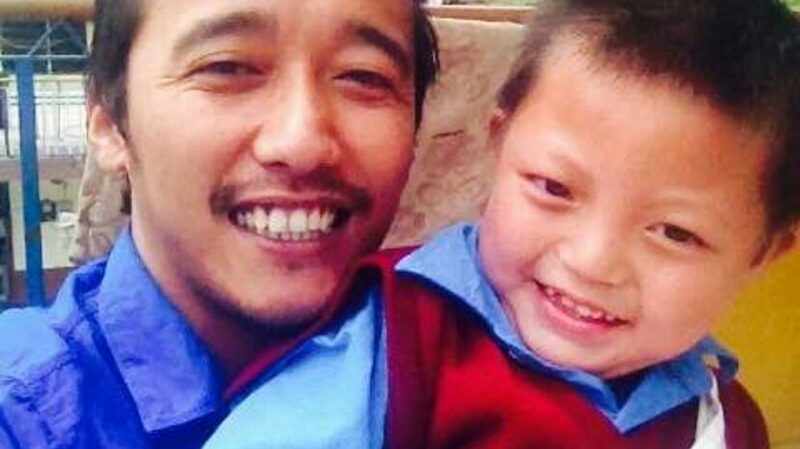 We provide wheelchairs and mobility aids to those most in need amongst the physically disabled Tibetans, who otherwise would be unable to afford one on their own. 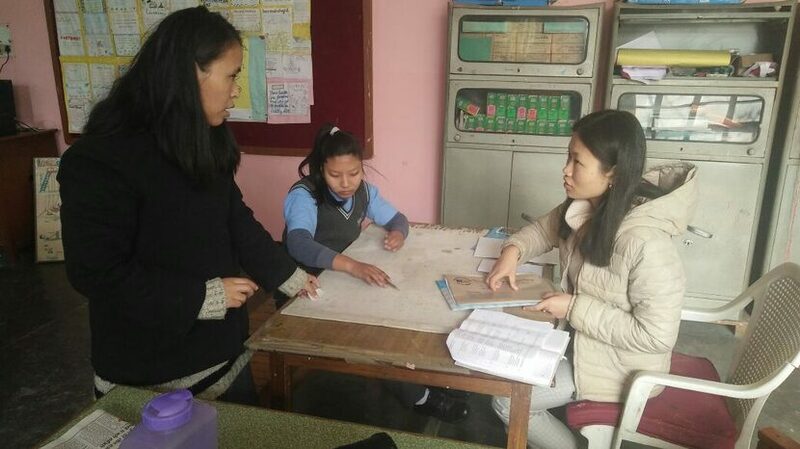 Rehabilitation services in remote and rural areas are very rare in India, TAC conducts outreach rehabilitation services to address this need in the community through outreach physiotherapy and rehabilitation medical camp in various Tibetan settlements in India. 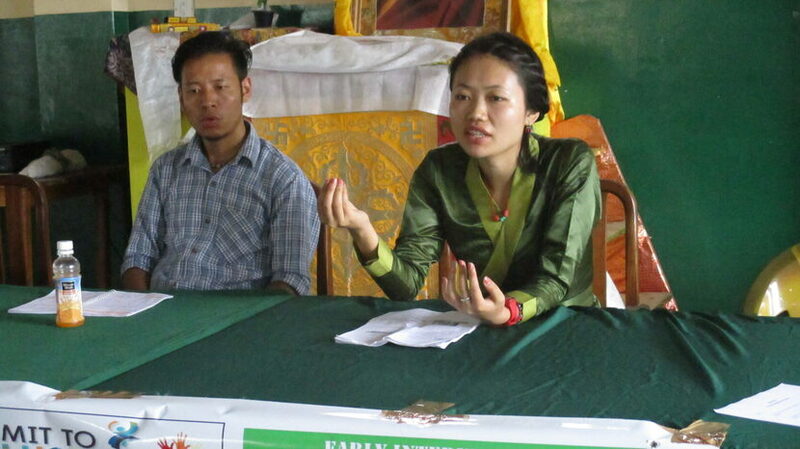 Our camp is usually lead by Physiotherapist and nurses. 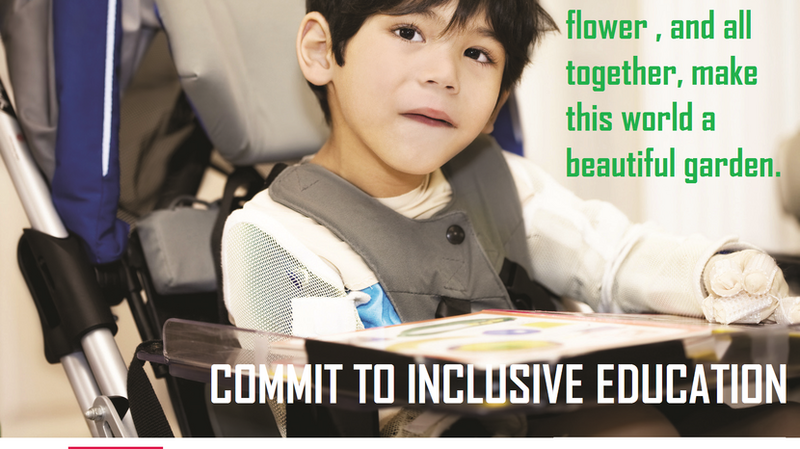 Under this program, selected person with disabilities are provided annual grants for healthcare and medical supplies. 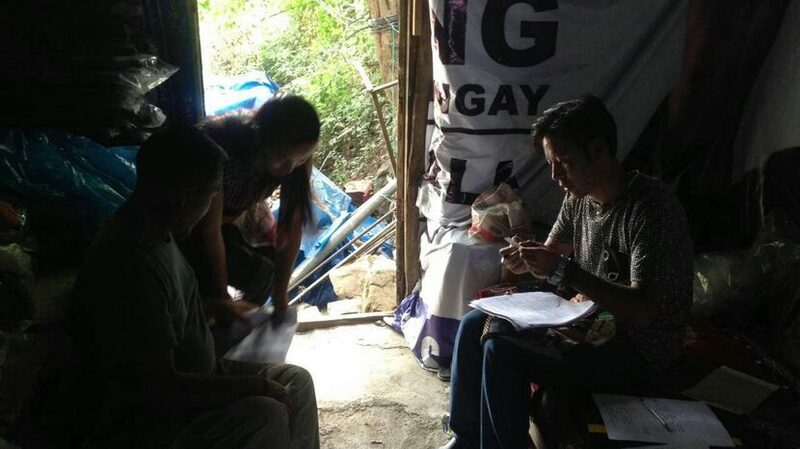 These small grants will enable those most in need. 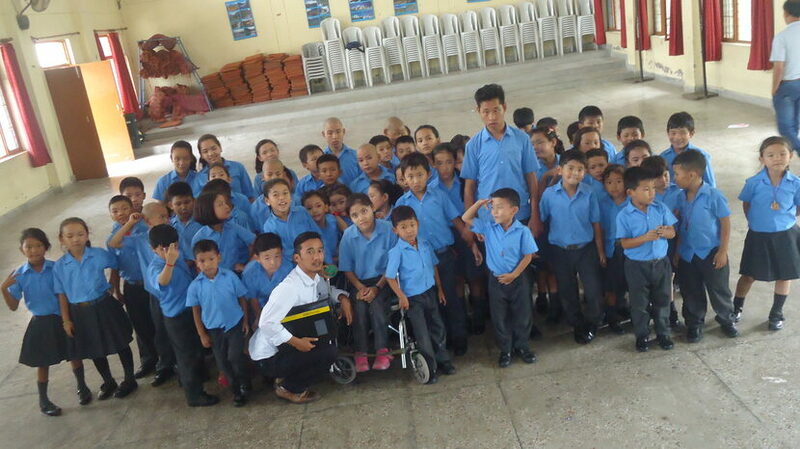 Although small, these grants make a huge difference to people in dire need of medical assistance.